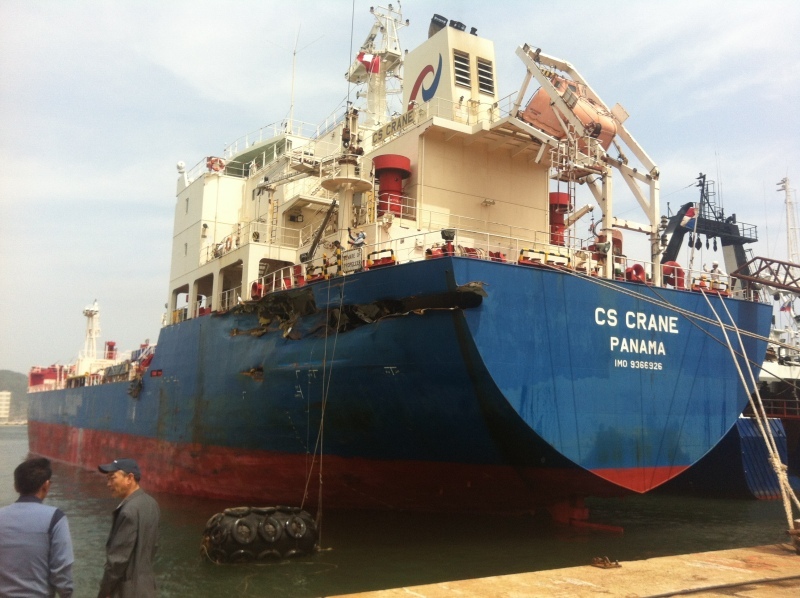 The 117 meter long, 11347 dwt freighter CS Crane in Busan, South Korea showing damage from a prior collision. 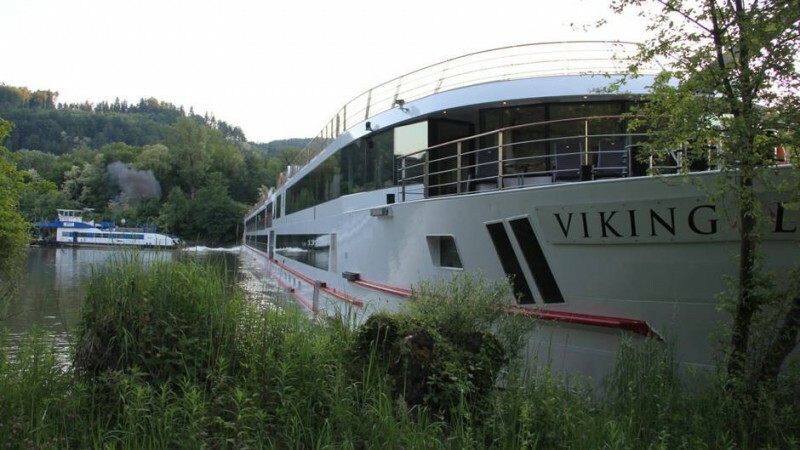 The 139 meter long river passenger ship Viking Legend went aground on the Danube River near Strudengau, Austria. 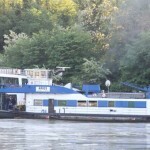 The vessel was passing through a narrow section when it became stuck. 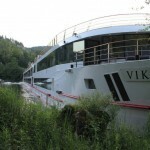 The pushing towboat Aries arrived on scene and was able refloat the Viking Legend after a few attempts. No reports of injuries or pollution released. 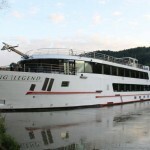 The Viking Legend was able to continue on its voyage. 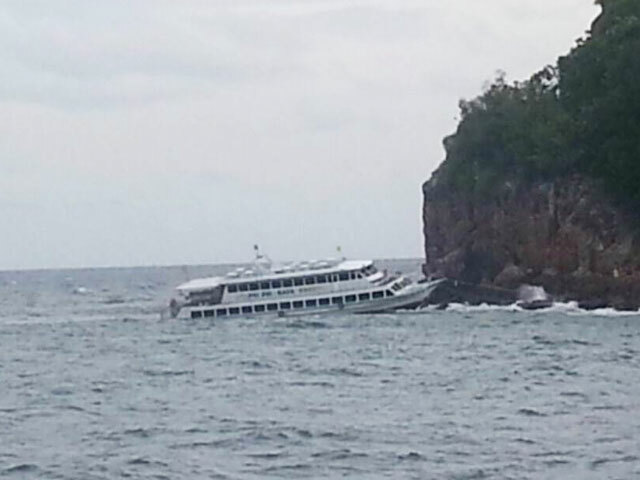 The passenger ferry Pernfung 2 went aground off the coast of Keaw Island, Thailand. 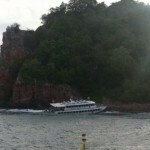 The ferry was en route to Phuket Island from Pi-Pi Island with 115 passengers when it encountered heavy swells with waves reaching four to five meters. 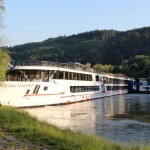 The waves broke over the bow of the Pernfung 2 and the vessel began to take on water. The Pernfung 2 proceeded to beach itself to avoid sinking. 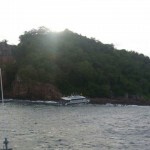 The ferry Pichanon was alerted and diverted to Keaw Island where it safely rescued all the passengers. No reports of injuries. 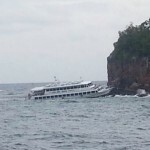 Reports state the owners plan to salvage the vessel valued around 18 million baht.